Experience one of the coolest saltwater fisheries anywhere. Hosting this trip to Abaco Lodge is one of the highlights of my year. Abaco is such a unique fishery and a cool experience, I look forward to it all season. I always enjoy sharing the island and its great fishing with new anglers. The 2018 South Andros Bonefish Schools sold out in days but there are still a few spots open for Abaco, March 1-6, 2018. This is a great opportunity for a tropical getaway and some dynamite flats fishing. 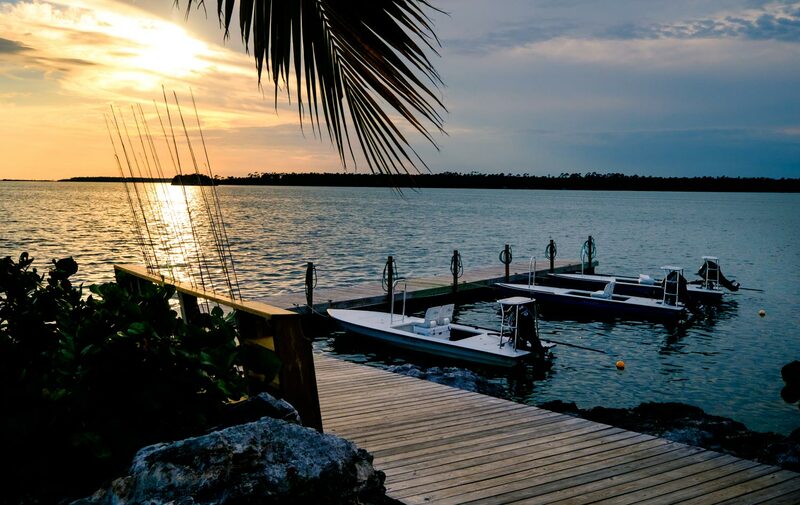 Here are a few things that make Abaco a great choice. All saltwater fishing is condition-dependent but Abaco has always treated us well. When conditions are good you tend to see quality bonefish in smaller schools. That means that you are more likely to get shots at 200 fish, for example, in 20 schools of 10, rather than 2 schools of 100. Abaco is a diverse fishery. The unique character of the Marles offers lots of opportunities to fish in different types of water. If you are looking for a challenge, the ocean side is where you can hunt colossal bones. 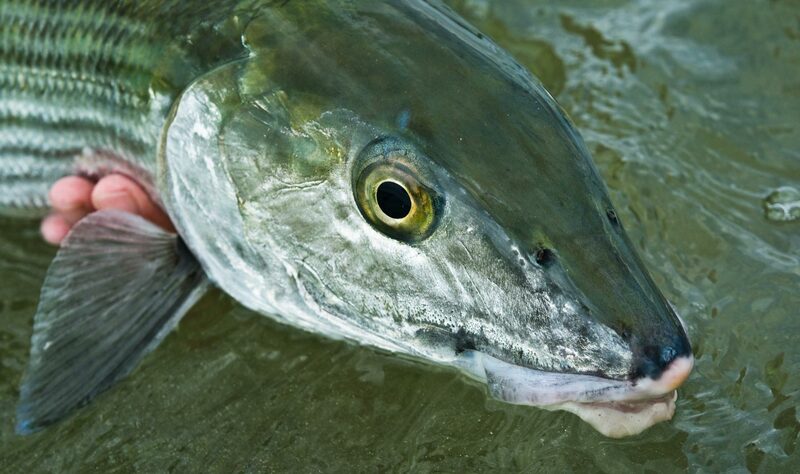 If you want to take it up yet another notch, Abaco has legitimate permit and tarpon fishing for the adventurous. 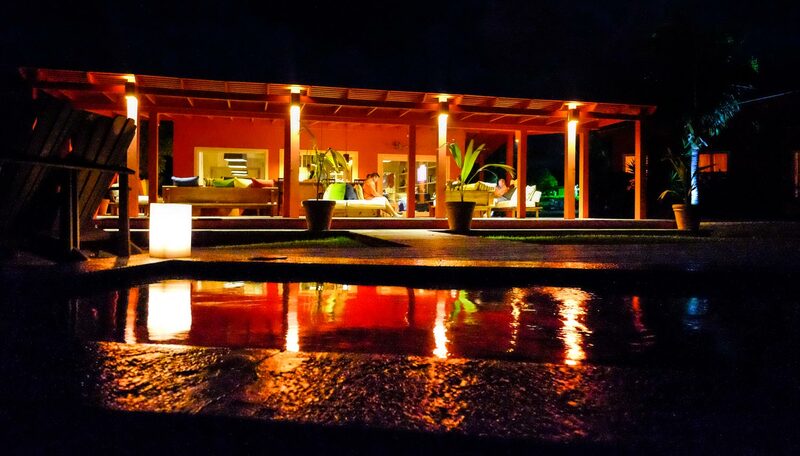 Abaco Lodge is extremely comfortable and well appointed without being the least bit stuffy. It’s a fun, relaxed atmosphere with amazing meals and drinks and the friendliest staff dedicated to your every need. 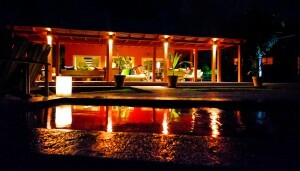 The beautiful grounds, pool, convenient shopping and beach make it the perfect trip to enjoy with a non-fishing spouse. March is a great time to visit Abaco. The climate there is a bit cooler than some of the other islands so the temps are perfect. It’s a great break from cold weather at home. The fishing is heating up and the bugs aren’t bad. It’s basically paradise. I hope you will consider joining the group at Abaco Lodge this March. It’s a decision you will not forget. Just ask a few of the anglers who have. You can get more info on the Hosted Trips Page or email me for more details. I’m here to help in any way I can, both before we go and once we are there. Let me help you have a successful trip, make memories that will last a lifetime, and be a better angler. Not sure how a hosted trip works? Read this. Still on the fence? 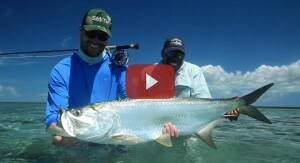 Check out this video of Shane Maybush catching an Abaco tarpon! This entry was posted in Fly Fishing Lifestyle, The Hot Ticket and tagged 2018, March 1-6, Still a Few Spots Open For Abaco Lodge by Louis Cahill. Bookmark the permalink.